The success of our projects not only depends on great work, they also require attention to detail when planning, and the selection of quality products that are durable and stand the test of time. Check out our selection of carefully selected partners and manufacturers that help us make our clients’ dreams come true! 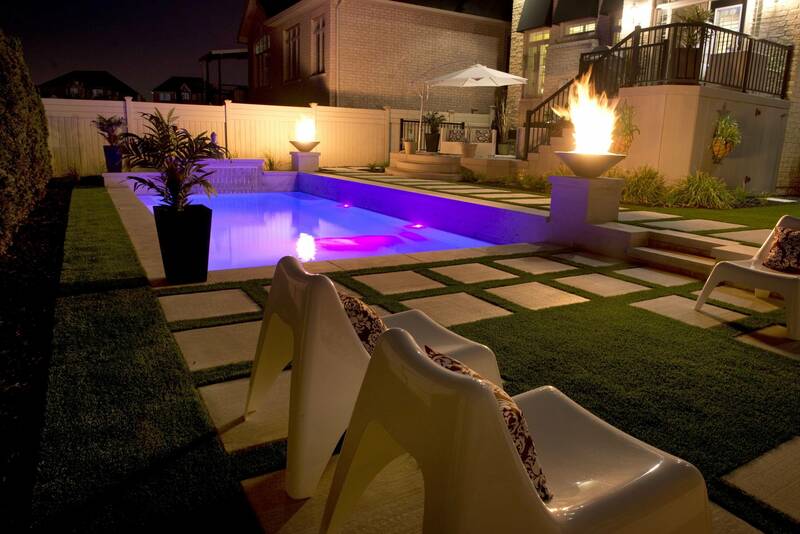 Adesso design inc. is a full service landscape architectural firm. Our areas of expertise includes residential design, condominiums, green roof and rooftop amenity spaces, municipal park design, playgrounds, trails, urban design, environmental restoration, visual impact assessments and stormwater management. Latham Pool Products is the leading manufacturer of inground residential swimming pools and components in North America. 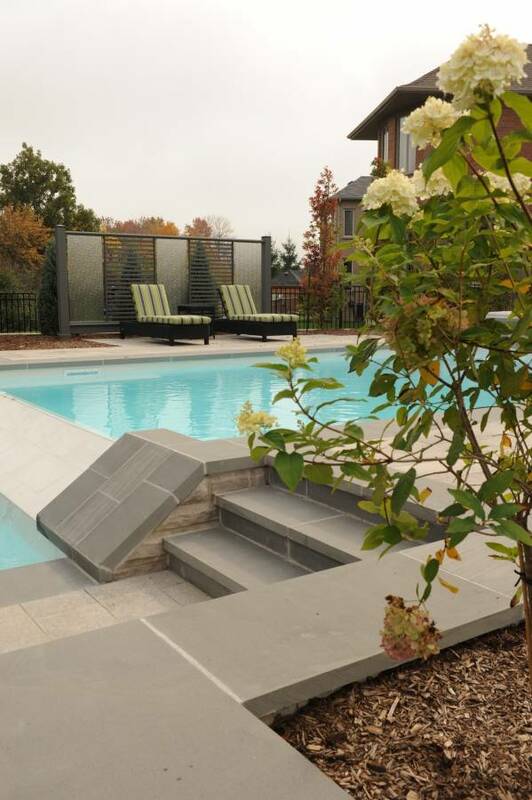 Homeowners enjoy the full benefits of pool ownership thanks to innovative Latham products. Pool and spa professionals partner with Latham to enjoy the full benefits of their broad product lines, best-in-class quality and industry-leading support. Turn your backyard dream into a reality with a Trilogy Pools fiberglass inground pool. 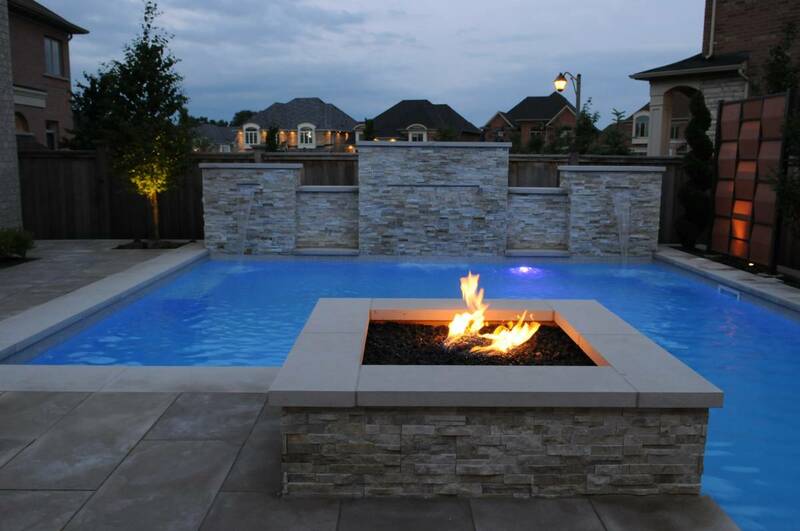 With many innovative options, the perfect pool combination can be yours. Trilogy pools are built exactly to your specifications. Choose from dozens of shapes and an endless list of stunning finishing touches to create your unique Trilogy pool. Pentair high-performance pool and spa equipment and genuine, energy-efficient pool parts keep your pool running efficiently and effortlessly, so you can relax. Pentair has revolutionized the pool industry with innovative and high-performance pool pumps, filters, heaters, cleaners, lights, automation systems and more. Millions of pool and spa owners rely on Pentair. Jandy Pro Series manufactures an integrated system of pool and spa products. Jandy’s premium, professional-­grade pool and spa equipment includes a full line of pumps, filters, lights, valves, chlorinators, and the award-winning automation solutions to control it all. Their focus is on enabling the perfect pool environment so pool owners can spend time enjoying their pool and spa, rather than maintaining it. 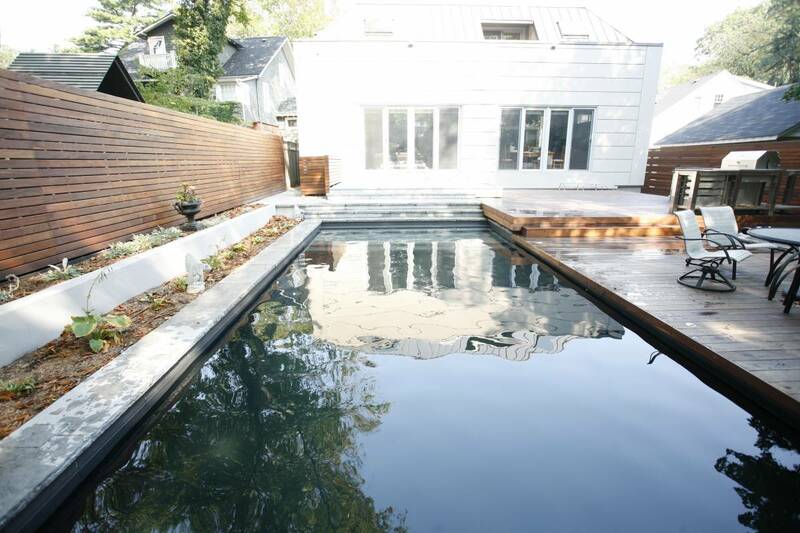 A Pacific Pool combines innovative design with years of maintenance free quality. The latest technology. The greatest durability. The most complete palette of shapes and sizes and options that are backed by a lifetime warranty. Looking for deck railings that don’t obstruct your view? Pure View Railing provides many unique styles to choose from. They offer solutions to meet various height needs, as well as a palette of colours, and many custom design options. The Pool Shoppe is a homeowner’s one stop shop! 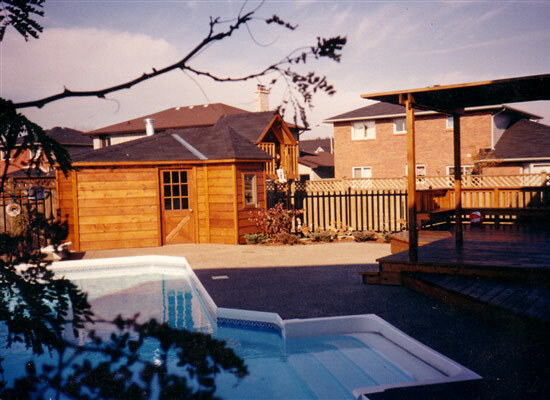 They offer products and services for pool openings and closings, plus regular maintenance in between. Whether you need products in the pool, for a games room or home bar, they carry everything to enhance year-round family fun!